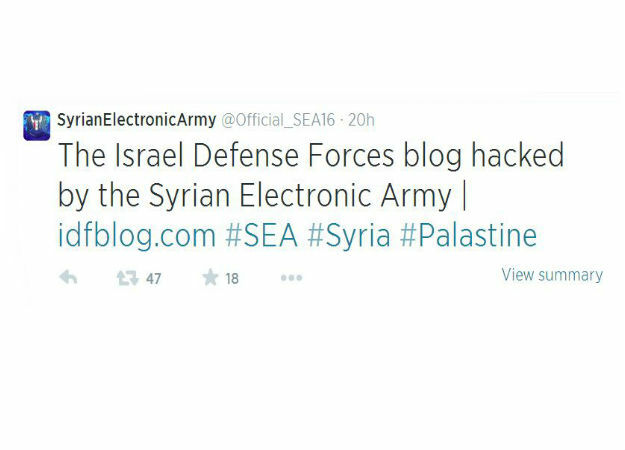 The cyber branch of Syria’s military is claiming it hacked the Israel Defense Forces blog Saturday. The Syrian Electronic Army, or SEA, is a recently expanding group of computer hackers supporting President Bashar al Assad’s crackdown on dissidence growing online both inside the country and abroad. 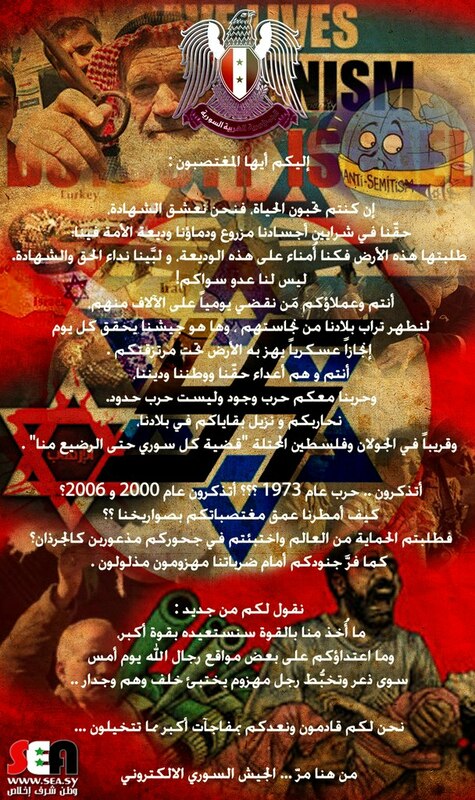 Remember the war of 1973? 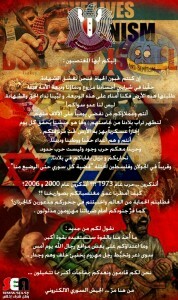 Remember 2000 [note: the Second Intifada] and 2006 [note: the Lebanon war]? How we rained on the depths of your violators with our missiles, so you asked for protection from the world and hid in your burrows scared like rats? Just as your soldiers fled defeated and tamed before our blows? We say to you anew: what you took from us by force we will regain by greater force, and your attacks on some of the sites of the men of God yesterday were only the panic and confusion of a defeated man hiding behind illusions and a wall. When MidEastFaces.com visited the page early this morning, the alleged poster and message were not there, but the site appeared to not function normally. The SEA uses denial of service (DoS) attacks to target and shutdown sites that have negative news or messages regarding Syria’s government. They typically go after news and human rights sites. 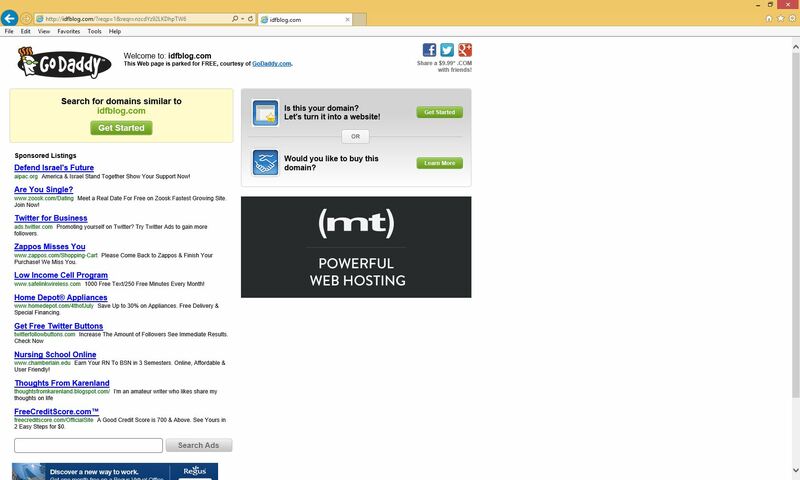 The group hacked Reuters last week and previously in 2013. They also hacked U.K. publications The Sun and The Sunday Times earlier this month. They have also claimed responsibility for attacking the Financial Times, the Daily Telegraph, BBC News, the Associated Press, America’s National Public Radio and Al-Jazeera. Admitting that so-called ‘Palestinians’ are actually often just Syrian Arabs in addition to the Arabs from other surrounding countries. Min datter mener helt klart at vi skal kÃƒÂ¸be alt det der lego gresedn, som hun udtaler det. SÃƒÂ¥ vi siger ja tak til at vinde. Joanne, you bring a special niche to the community we all share. It’s warming to know you’re here again. We know you took risks for both moves – to Word Press and to your new home. These will pay off richly for you. All the best.Robyn McMasters last blog post..
I’ve been in a similar situation too. It’s very frustrating. My opinion is that you don’t deserve such kind of treatment. I’m sorry to say this, but don’t be very optimistic about the future between the two of you. Anyway, I hope the best for you and, PLEASE, don’t let her hurt you. You don’t deserve this!many kisses…! Sarahhazel, can anyone be more adorable then David??? Ha,Ha,I just got home, i need to vote. I voted before work, think i will vote after i catch up on all the comments.